Whether you need someone to come by and feed your cat while you're away, or you're looking for a cat sitter that will let your cat stay at their home overnight, finding a quality cat sitter that you can trust in Prescott can be a difficult task. That's where we come in. 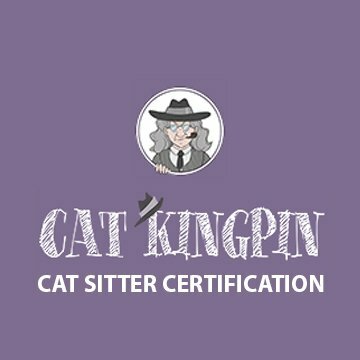 We've spent hours researching to find all of the best cat sitters in Prescott to help you understand who can help look after your feline friend(s) when you're not around. 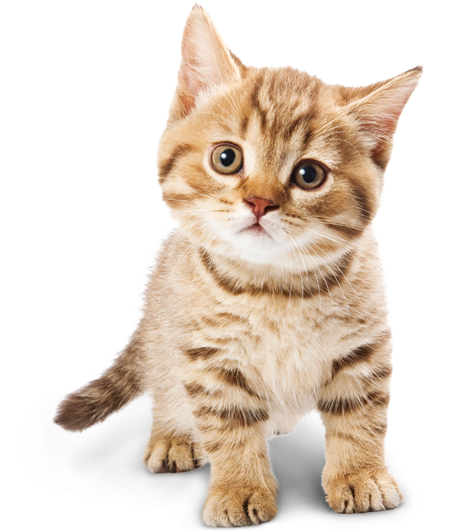 *If you're a cat sitter in Prescott and want to be added to this page, please click here. How They Describe Themselves: My mission is to provide compassionate, loving pet care to your pets when you can’t be together. My professional pet sitting services will give you peace of mind! I’ll drop in and love up on your pets, provide meal service, spend play time with your pets and even give medications as-needed. How They Describe Themselves: Our purpose is to provide a safe, fun place for your pets to be when they're away from you. We provide socialization, hands-on attention, and exciting experiences in a professional environment. How They Describe Themselves: Cats are also welcome overnight guests. Our indoor "cat-nap" facility, separate from the dog area, is equipped with plenty of climbing and scratching areas and comfy snoozin' spots. Kitties receive just as much attention and affection from our team of professionals, but do not require a temperament evaluation.